Click below to view our Collections. 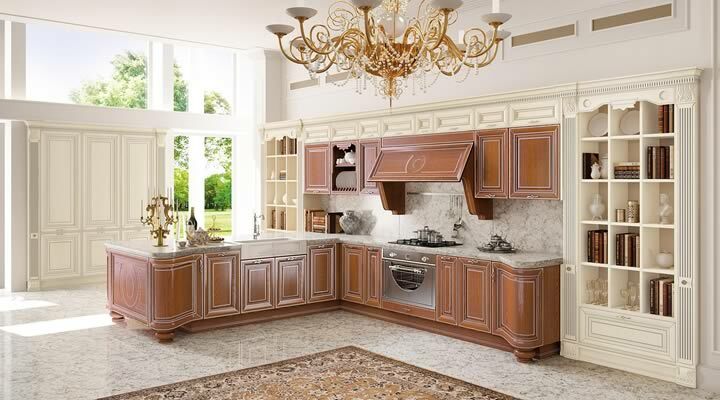 See elegance, beauty and quality in kitchen design to suite every taste. 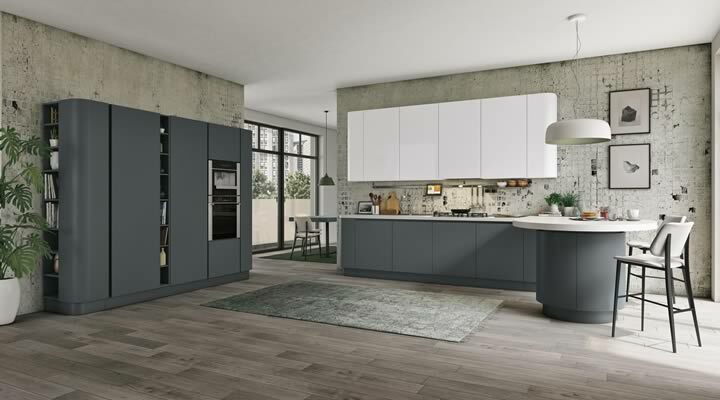 Custom designed contemporary kitchens available in a wide range of different materials, colours and textures. A classic kitchens will grace any space. Urban apartment to period townhouse a traditional kitchen feels like home. Think of all the family time spent around your dining table. It's the place where future plans and memories are made. 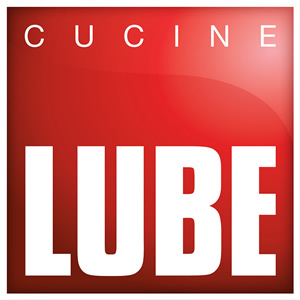 All our kitchens are manufactured at the Cucine LUBE factory in Italy. LUBE have a history of creativity and superior craftsmanship since the 1950's. The LUBE name is synonymous with Italian flair, elegance, beauty and quality.